Price Reduction! Country living at it's BEST. In the desirable Green Hills West subdivision, this doublewide lot, 100' x 135', is affordably priced and perfect for your mobile home or new construction. Enjoy a quiet country setting with plenty of privacy. 40 minutes to Tyndall AFB and to the beach and 60 minutes to Dothan. 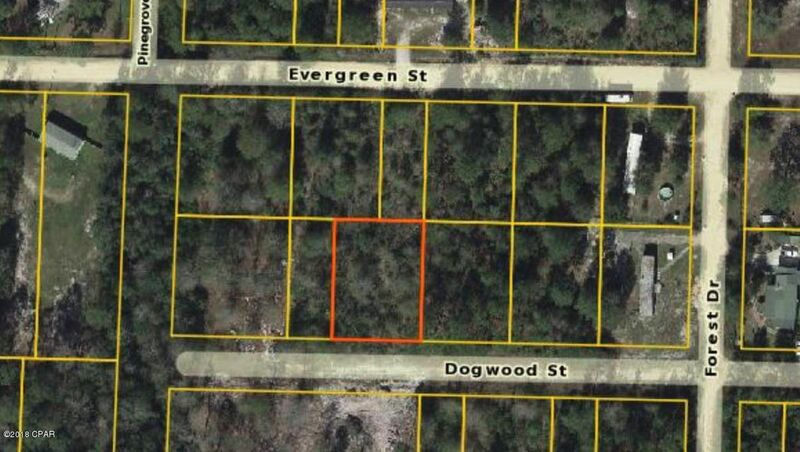 LOT 7 & 8 DOGWOOD Street (MLS #671328) is a lot/land listing located in Fountain, FL. This is a lot/land listing with a lot of 13,068 sqft (or 0.30 acres). 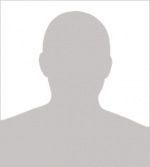 This property was listed on 05/02/2018 and has been priced for sale at $6,000.